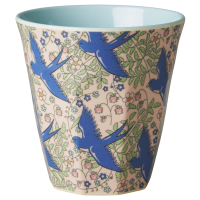 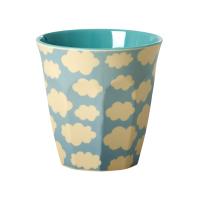 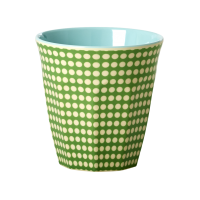 New Connecting the Dots print melamine cup by Rice DK. 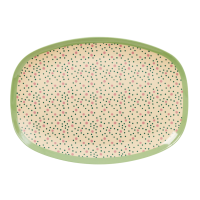 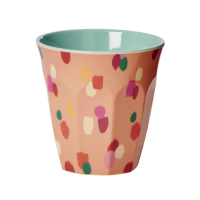 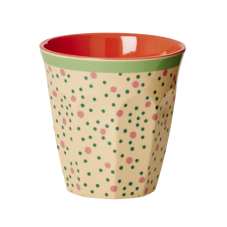 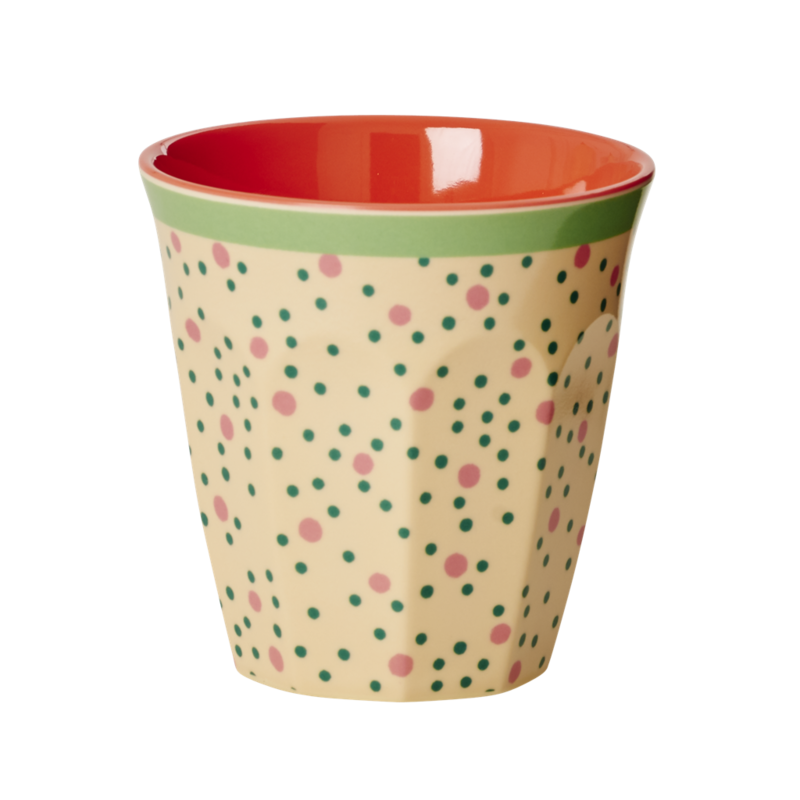 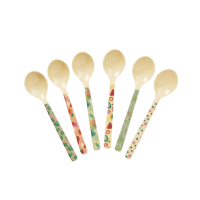 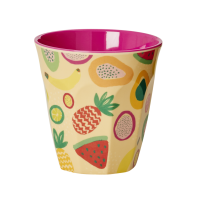 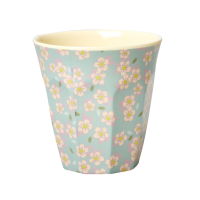 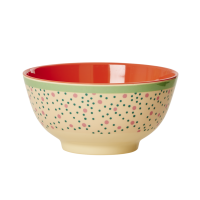 A cute cup with green and pink dots on a cream background. 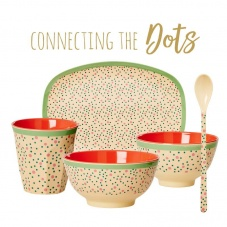 Mix and match the colours to create your own dinner set.